The Government has been committed to providing the best support for our national athletes to realise their fullest potential. As such, our athlete support schemes have evolved over the years. The Sports Excellence (spex) 2000 programme was set up in 1993 to provide our sportsmen and women additional funding to do well at the Asian Games and qualify for the Olympics. For our top athletes, Project 0812 was conceived in 2006 to help them push the boundaries of their potential. This developed into the Olympic Pathway Programme (OPP) in 2009, and the present High Performance Sports (HPS) system in 2013. Other support schemes, such as spexGrants, provide national athletes with additional financial, training and sports medicine support. On the strategic front, the Committee of Sporting Singapore (CoSS) made recommendations in 2001 on how to improve the sports scene. This was followed by another review by the Sporting Culture Committee in 2008, before the announcement of the Vision 2030 sports master plan in 2012. 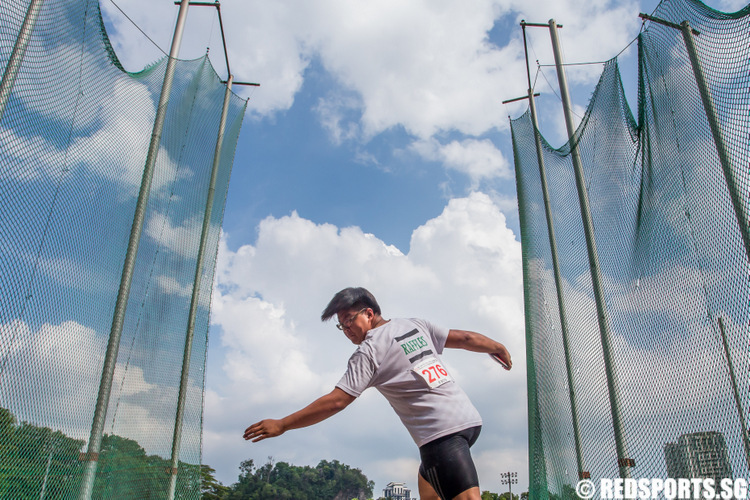 Led by Sport Singapore and MCCY, Vision 2030 is a long-term road map to enable Singaporeans to have a healthier and better life through sport. Even as we pursue sporting excellence, we also need to make optimal use of our resources. Hence we will not be able to fund every athlete right from the start. It is for this reason that we have put in place a system of identifying and assessing talents, and giving those with potential the appropriate level of support. Athletes who receive funding will also have to achieve the targeted results in order for their funding to continue. 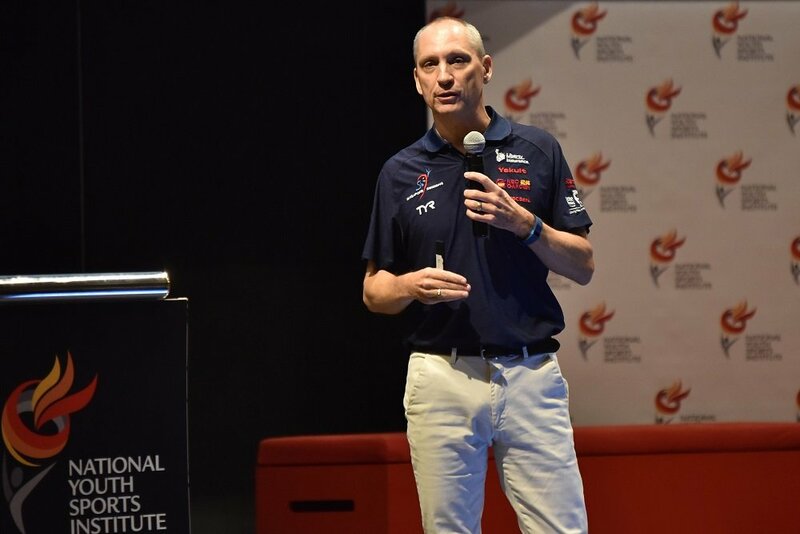 There is no shortcut to sporting success, which is why we have studied different countries with sustained success in sports excellence, and learnt from them. 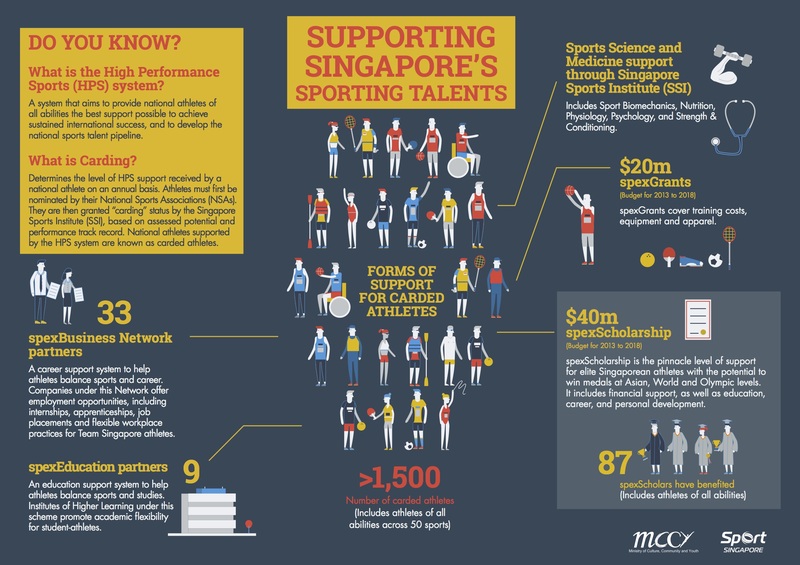 Consequently, we set up the Singapore Sports Institute (SSI) to develop a constant pipeline of quality athletes, capable of achieving and sustaining sporting success in international competitions and the major games. 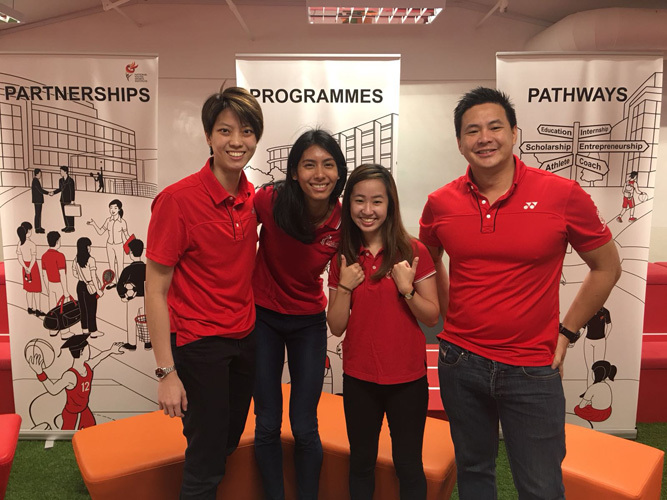 Working closely with the National Sports Associations (NSAs), the SSI strives to optimise the performance of athletes (as well as coaches) from developmental to elite levels, through programmes like the spexScholarships. The Government has committed over $40m over five years starting from 2013 for spexScholarships, which is the pinnacle level of support for our national athletes. There are currently 69 spexScholars from 16 sports, including eight from disability sports. 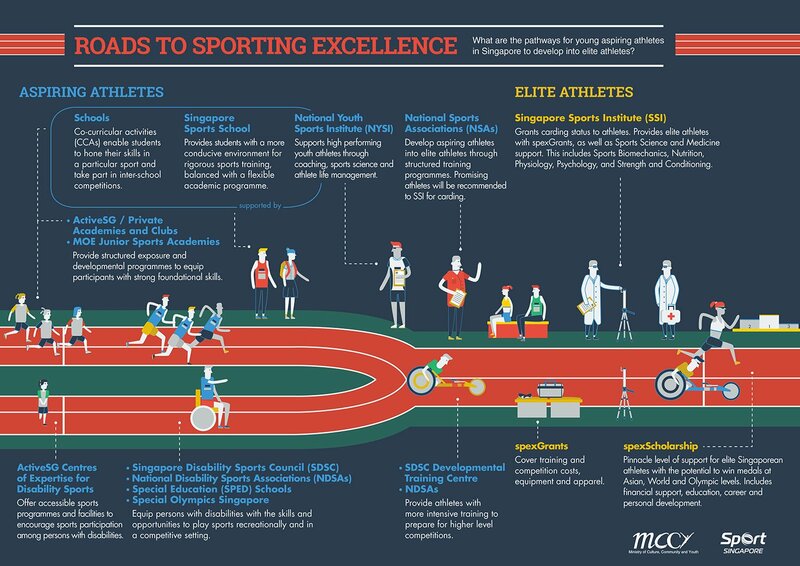 Non-spexScholars who exhibit promising medal potential at major games are also supported through targeted campaign programmes such as the Final Push (for the 2015 SEA/ASEAN Para Games) and the Race to Rio (for the 2016 Olympics /Paralympics). Our spexScholars have been performing very well at recent major games, which is an encouraging sign. For example, Singapore has had several world champions in bowling such as Shayna Ng, Joey Yeo and Jasmine Yeong-Nathan. For the Rio Olympics, we sent our largest- ever contingent of sailors who qualified on merit. This was in addition to breakthrough performances by Joseph Schooling, Quah Zheng Wen and Saiyidah Aisyah in swimming and rowing respectively. 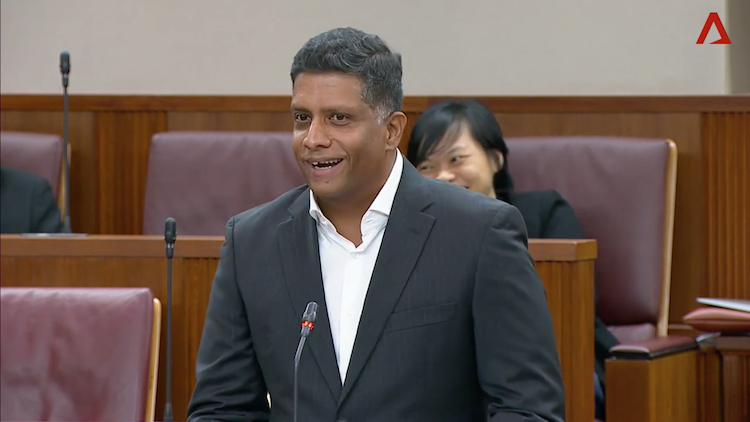 We will continue to identify and nurture athletes in different sports, and provide our over 1,500 national athletes with the support and opportunity to fulfil their sporting aspirations and do Singapore proud. But it isn’t just about pumping dollars into the sports eco-system. We have also taken a scientific approach towards optimising Team Singapore’s performances in the form of Sports Medicine and Sports Science. There is a professional sports science and medicine team at SSI to support athletes. The team includes strength and conditioning trainers, physiologists, nutritionists, psychologists, physiotherapists, sports physicians and masseurs. Sporting excellence aside, SSI also takes a deep interest in the welfare of our national athletes by looking into their personal development and career options. To-date, over 80 athletes have benefited from SSI’s spexCareer and spexBusiness initiatives through internships, flexible and full-time job opportunities. We are extremely proud of Joseph Schooling’s achievements. As he rightly put it, his Gold medal win at Rio is an example of what small nations can achieve among the big players. Prior to being awarded the spexScholarship, Joseph had received various spexGrants, such as the spexTAG, spexACT, spexMEDIC, and sports science and medicine support. Joseph has also benefited from substantial support, covering expenses such as training equipment, overseas training camps, competitions, and coaching needs. Currently, we understand that he is bound by the terms of his National Collegiate Athletic Association (NCAA) scholarship, which imposes conditions on the level of support he can receive from elsewhere. We are also setting our sights on nurturing our youth athletes. We want to make sure they are able to stay the course for the next Olympics or major games. Our youth development system is already in place. This includes the Junior Sports Academies for primary school students, which were set up in 2008 (and recently reviewed in 2015) to identify and nurture young sporting talents in our schools. 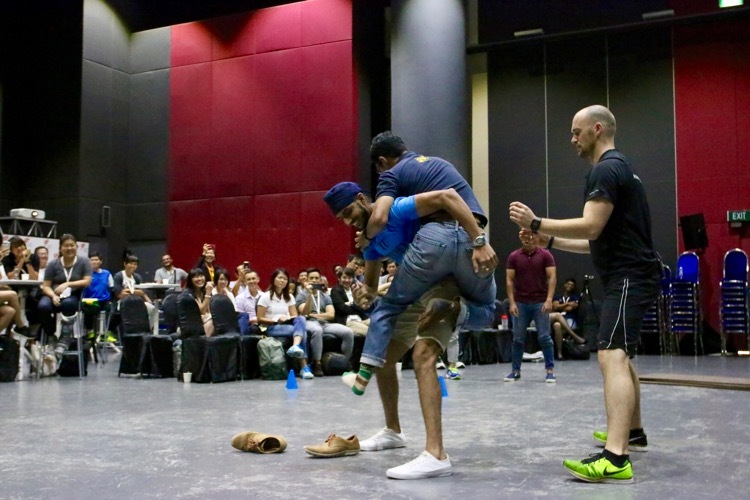 In addition, the NSAs play a critical role in spotting and developing talents through scouting at local competitions, overseas training stints, and recommendations from their coaching staff. We are casting the net even further. 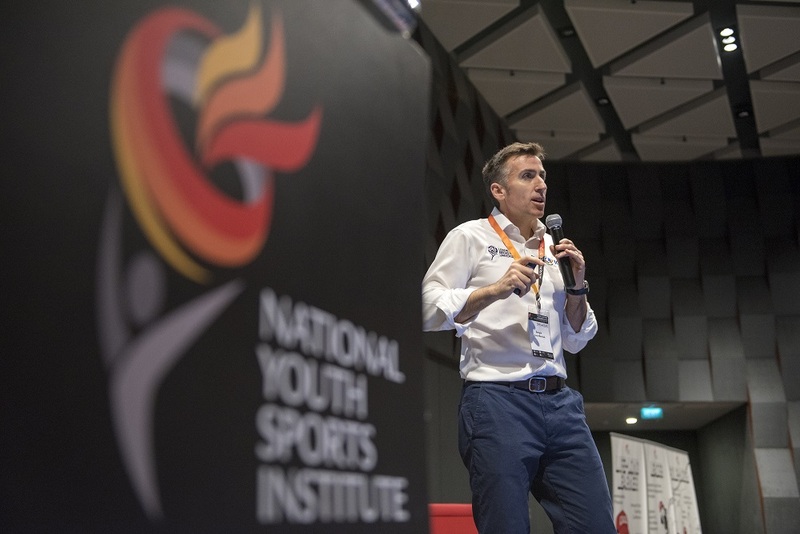 Building on the success of the Singapore Sports School, we have set up the National Youth Sports Institute (NYSI) to support our youth athletes in their pursuit of sporting excellence. This dedicated support for youth training and development will extend beyond the Sports School to other mainstream schools. For instance, a high performing student-athlete in a mainstream school can expect to receive support in sports science, coaching, as well as education and career counselling through NYSI. The NYSI has also started working with various partners, such as SSI, to identify sporting talents even earlier. NYSI will subsequently track their progress, and provide more opportunities for these junior athletes to grow and develop their potential. 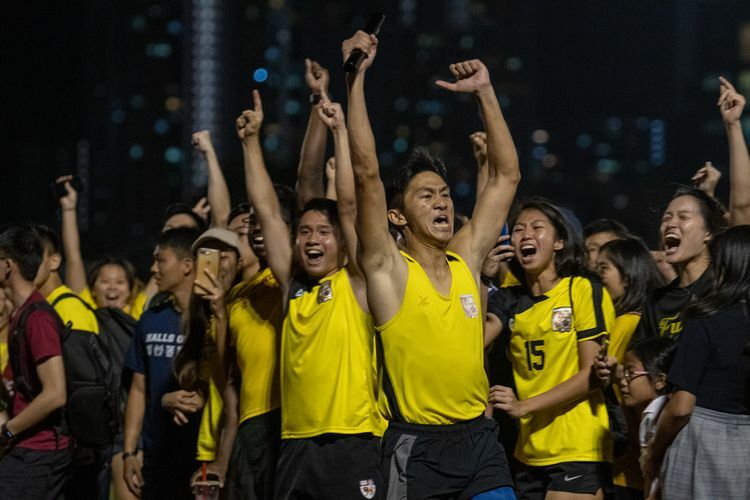 At last year’s SEA Games, 96 past and present Sports School students represented Singapore, winning a total of 32 gold, 19 silver and 19 bronze medals. The gold medals make up about 40% of the 84 won by Team Singapore athletes. 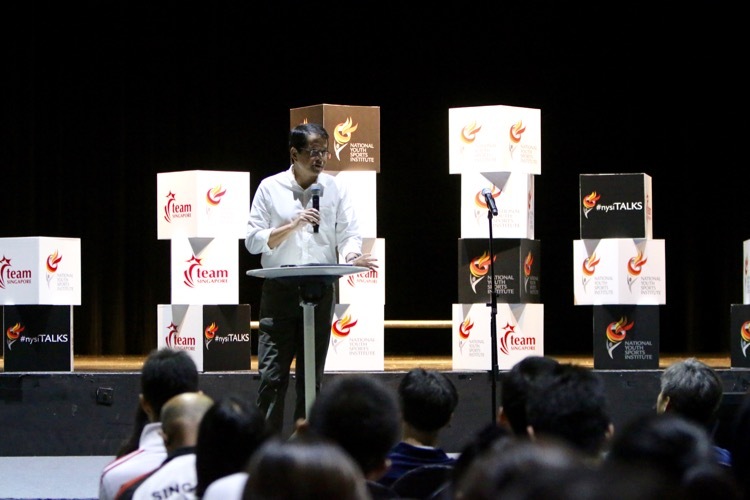 I am confident that we will see more young athletes making a mark at the major games in time to come. There is a mistaken perception that we are importing sports talents from overseas at the expense of local talent. This is simply not true. The focus has always been to identify and groom Singapore-born talents first. We recognise that it takes a village, and not just a Government, to raise a champion. 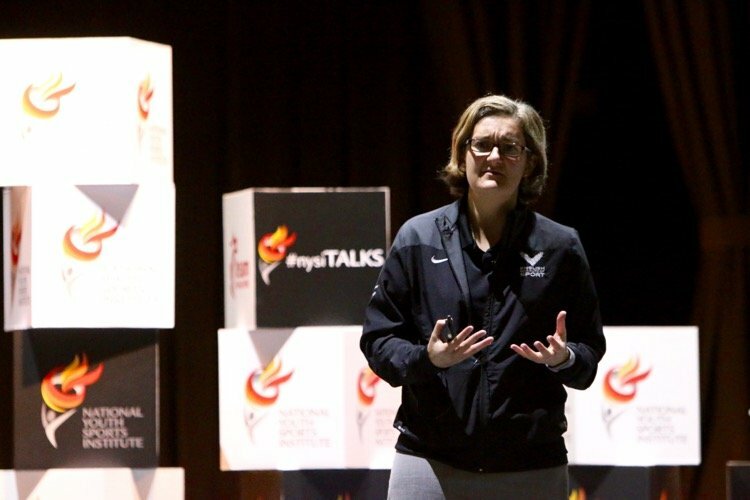 There are many other factors involved in building a sporting nation, and nurturing our sporting heroes and heroines – the perseverance and discipline of the athlete; the encouragement and love from family and friends; the understanding and acceptance from the wider society on pursuing sports as a career; and also support from corporations. All these stakeholders need to work together to provide the best possible support for our athletes. The Government will also continue to evolve and improve our support systems for the athletes. Let us all come together, to support each and every one of our Team Singapore athletes as they strive to bring glory to Singapore.